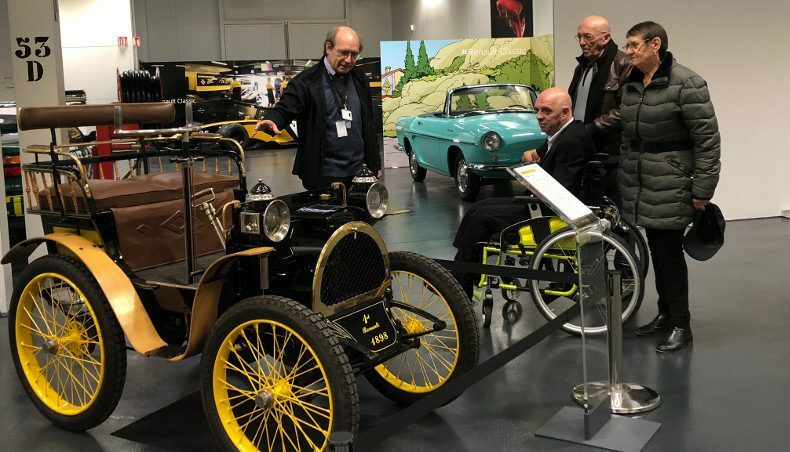 To help build a more inclusive society and work for responsible, sustainable mobility for all... As we face corporate, social, and environmental challenges, Groupe Renault is shifting into high gear! We’re ramping up to promote high-performance, innovative solutions on a large scale in two major axis of activity: inclusion and sustainable mobility. What does that mean? Don’t panic, we’ll explain everything. Our ambition is to contribute to changing the economy and society in general, making them more positive, more inclusive, more sustainable and more responsible. This is the meaning of Mobilize: to encourage everybody to mobilize and work together for inclusion and sustainable mobility. To help build a society and a company where everyone can find their place and have the means to thrive. That’s our vision for inclusion, which rests on three commitments. Our ambition: to pursue the deployment of initiatives surrounding gender diversity, the professional insertion of people with disabilities, cultural diversity, sexual orientation and gender identity. Essential topics that affect our society. Our wish is to advocate an entrepreneurial approach, to promote access to mobility and professional insertion. To that end, Renault Groupe invests in mobility projects with a strong social impact, on an international scale. 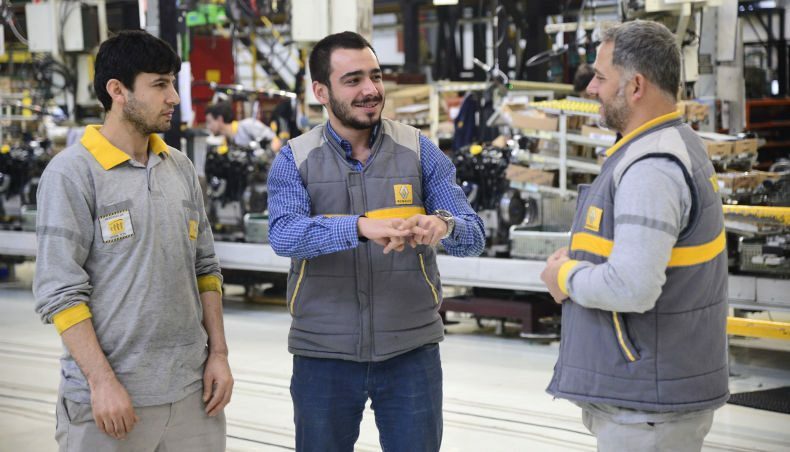 Our commitment: to make Renault Groupe a learning company by preparing our staff for professions of the future. But also, by developing initiatives and partnerships with the academic world to promote universal access to education. Sustainable mobility should mean that everyone can get around more safely and more ecologically. 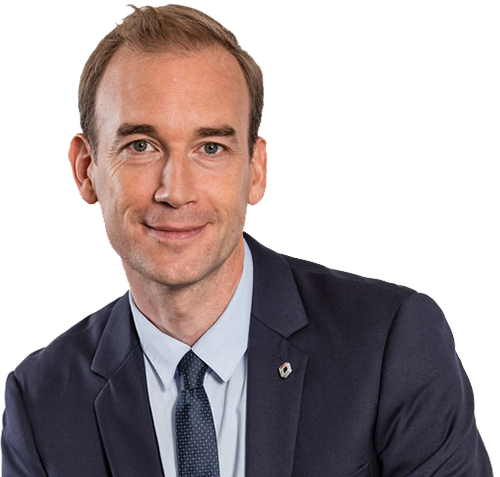 For this, Groupe Renault relies on two commitments. The Group is focused on three leadership areas that will transform our industry within the next ten years: electric vehicles, the circular economy and new mobility uses like autonomous driverless vehicle. Our plan: to develop cars that can make use of the best safety technologies, to raise awareness about road safety, and to promote responsible behaviour. 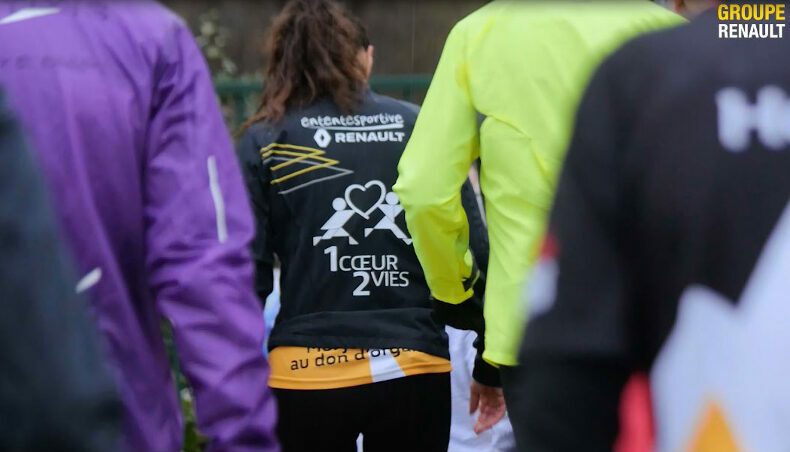 The 2019 “Course du Coeur race”: Top Start!